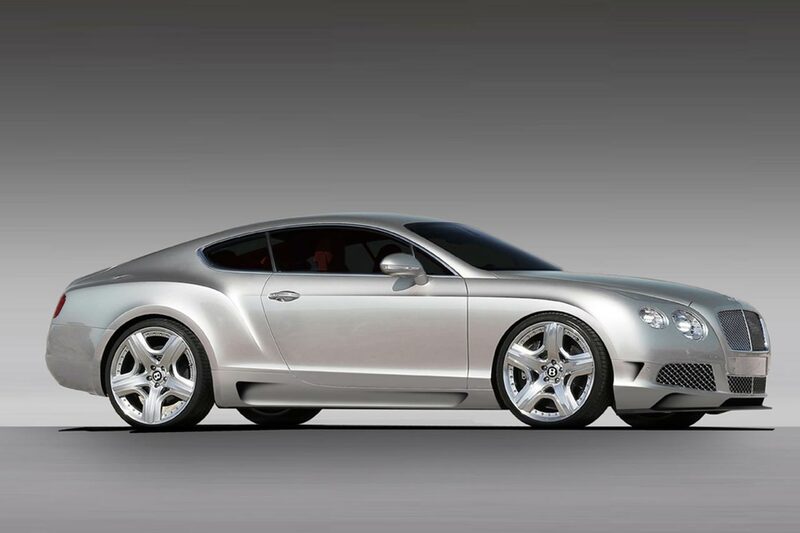 The Bentley Continental GT may have been unveiled just over a year ago but its market audience is so fond with garnish and special appearance of their vehicles that tuners have a go at it already. 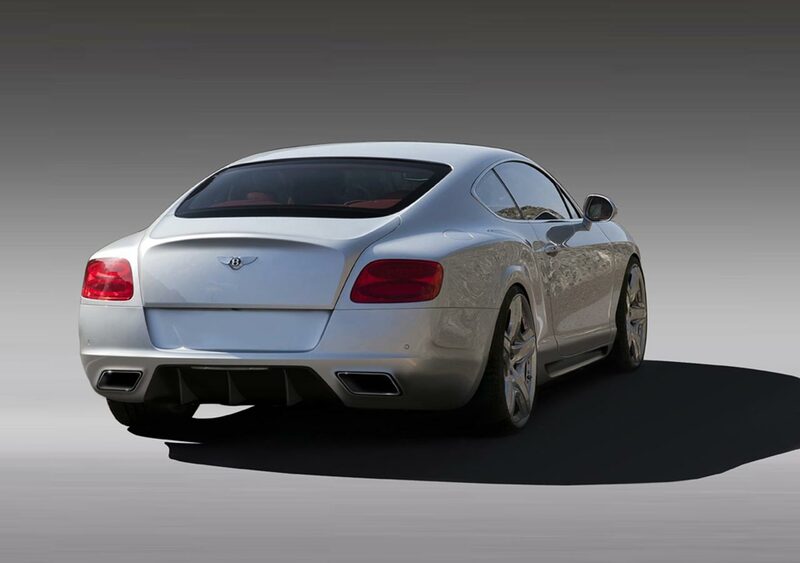 This current offering comes courtesy of the guys over at Imperium who’ve had quite some fun with the previous version of the Bentley Continental GT as well. Whereas that one was a one off model contracted by a British entrepreneur with serious pockets, the current tune-up done to a current version of the Continental GT is a little bit different. Destined to be built in a limited edition of 50 units, the new Imperium tuned Bentley Continental GT is fitted with the Audentia package. Audentia means boldness and courage in Latin and while it sounds like a pompous mood, it is actually quite fitting of the Bentley Continental GT as well as the new kit. The kit is made up of new front bumper, new side sills as well as a new rear apron and whereas the apron features a new boot lip spoiler, a rear air diffuser and a new set of sports exhaust tips they are all of the most discrete option. Round at the front of the Bentley Continental GT we find the same discrete setup in the details of the bumper as there are new vents and an integrated grille. 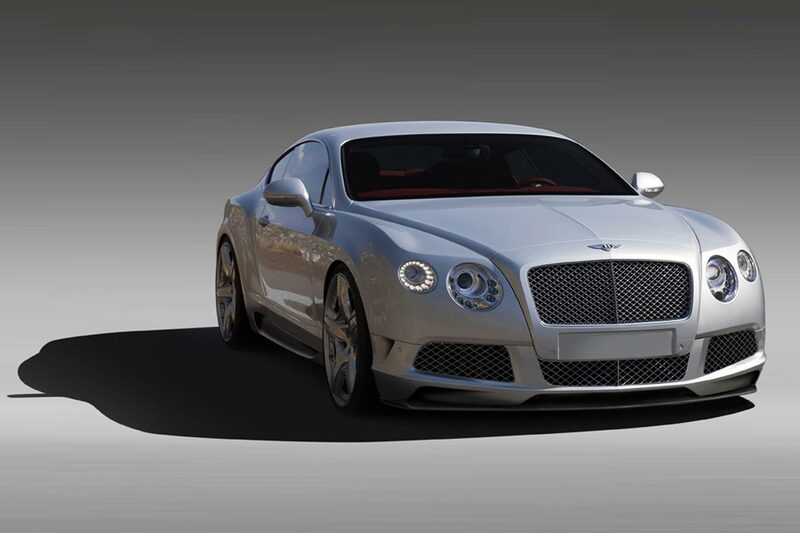 Pricing for the Audentia Bentley Continental GT package by Imperium stands at roughly 40.000 dollars.